Every business organization generates a lot of important data that can be easily collected, processed and analyzed for the purpose of understanding and optimizing the web usage. The data actually helps to analyze the visitor’s behavior, gather insights for employing the betterment in futuristic approach. As a marketer, it is very important to understand your customers so that you can drive the leads as well as sales to your website. Google analytics is a free website tracking tool that enables you to gather information about the location from where your customers are accessing the website, how they interact with each web page and the time they spend in gathering information from the site. Instead of keeping guessing about what your website statistics are, it is better to use this tool to monitor your site progress and ratings. It allows the marketers to observe the customer more closely and then build a plan or strategy around targeting them. Your business decisions are crucial as they have a great impact on the success of your organization and it is very important to know the number of people using your site, your most popular pages and even the bounce rates. Whether you have a large company or a small start-up, it allows you to view how effective and successful your online presence is. Information about the visitors: Using Google Analytics helps you to gather detailed information about where your visitors are coming from. You can check the towns and countries where the visitors are accessing the site and this helps to understand if any local marketing campaigns or keywords would further benefit in providing the desired results. The page views or sessions can be improved by modifying the campaigns for the specific location and also engage the new audience base. Evaluate your website traffic flow: Google Analytics can be very useful to gather information about the major sources of incoming traffic to the site as it helps to determine your marketing strategy. You will be able to identify popular links and keywords that are actually used by the visitors to search for specific services or products on the major search engines. This information is very useful for maximizing the results of your email marketing campaigns. The tracking of user activities is very useful to cater to specific customer needs and requirements. Popularity of specific pages: Joining a course in Google analytics, helps marketers to easily identify the most popular and frequently visited pages and this information helps to add more relevant content to the site to keep the visitors engaged. Web masters can improve the pages and even customize the content according to the visitors. This will of course generate more revenues for the business. Website bounce rates: Bounce rate is something which is noticed when users view a page of the site and leave the site for some other sites. If the bounce rate is high, it is likely that the visitors are not getting relevant information from the site and it is important to check if any of the keywords are misleading. 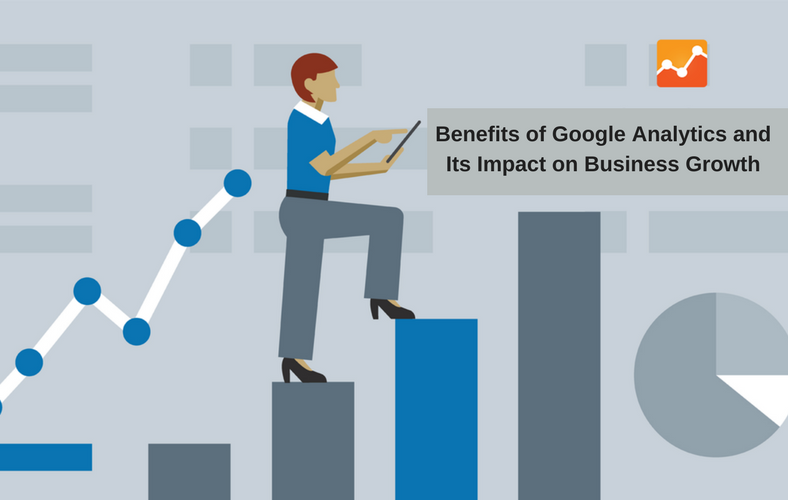 Since bounce rate is dependent on the quality of the content and its relevance, Google analytics can help to check the pages that can help encourage the users to stay for a longer period of the website. Track mobile visitors of your site: Since more and more people are using their handheld devices like smartphones, tablets to access the internet, it is very important to understand the mobile users also. Google analytics help to analyze the traffic coming through mobile and create responsive websites accordingly. Once the facts are before you, it is easier to tune the site based on the demographics when you realize that they form a major part of your website visitors. Thus to conclude, it can be said that joining a course in Google analytics often helps marketers to gain customer insights that can be applied to enhance sales for the business.